Specs: DDR4 PC4-19200 ? CL=17 ? Single Ranked ? x8 based ? Unbuffered ? NON-ECC ? 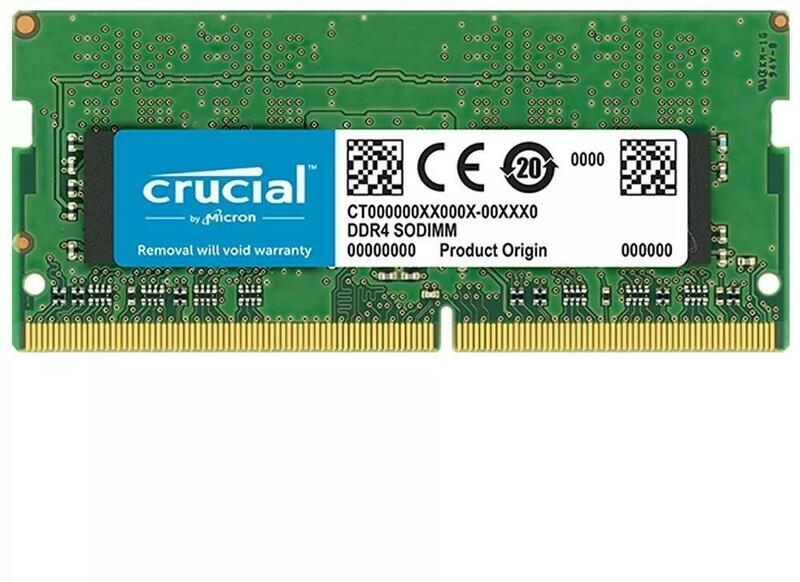 DDR4-2400 ? 1.2V ? 1024Meg x 64 ?